I do not even know where to start for today’s post. Fairouz song “Wahdon” took me back to the year 1999, when i was a freshman in the school of architecture, i still remember my amazement when, while still struggling to go through all the heavy books of the different theories of architecture, my eyes caught for the first time that arabic, female name Zaha Hadid, among all other famous pillars of architecture, and adding to my awe, she was mentioned as the visionary avant-garde architect that originally came from the middle east, but her work has been a synonym to extraordinariness and futuristic design. Experimenting with her form-making in every unconventional way; she achieved stardom since the 80s in a boys-club career, despite her very few projects that were actually built in that time. Soon after that, time flew by in light speed for ambitious, hard-working Hadid with her office being commissioned for outstanding projects world wide, resulting in massive admiration yet with rising amounts of criticism, only harsh opposing blasts made her more determined at what she believed in, to the point she became an inspiration for a keen observer like myself and other millions of her followers. Last Friday we all got struck by the sad news of the passing away of this architecture prodigy, many of us architects and designers felt a sudden imbalanced view of the future when the symbol of tomorrow’s design is no longer with us, many of us felt devastated, even shocked to know that she has gone at the time she was reigning dominantly still the world of architecture, winning prestigious prizes day after the other. But with the outpouring grief and praise since the news of her unexpected death announced, the one single truth emerges: her devotion and sincere endeavour has influenced millions out there, and won her appreciation over critics_ even from those who once considered to be her enemies_ completing her imperfections, and fading out her flaws. 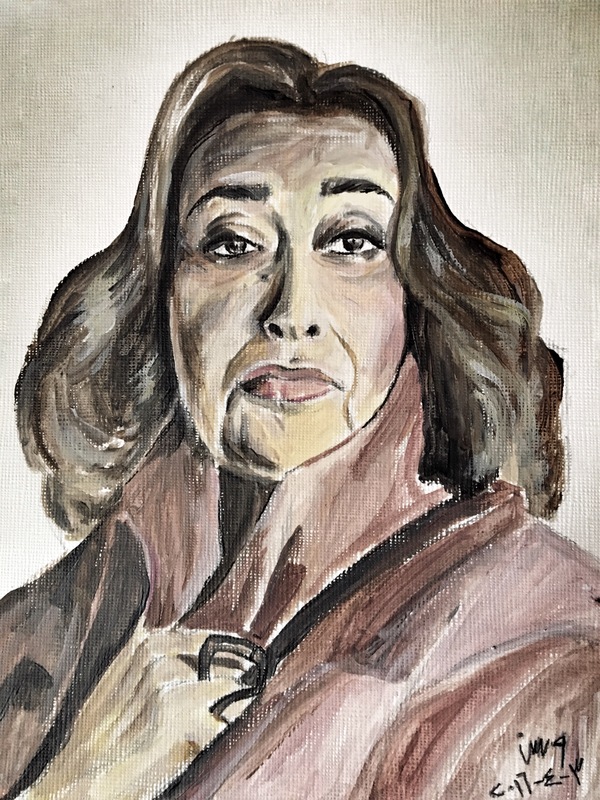 While Fairouz’es song reminded me that nothing will bring back what time took away from us, the legend of Zaha Hadid proved to me that believing in yourself all the way and working hard on achieving your ambitions can actually turn your limited existence on earth into an endless stream of inspiration, and can convert your death into immortality.